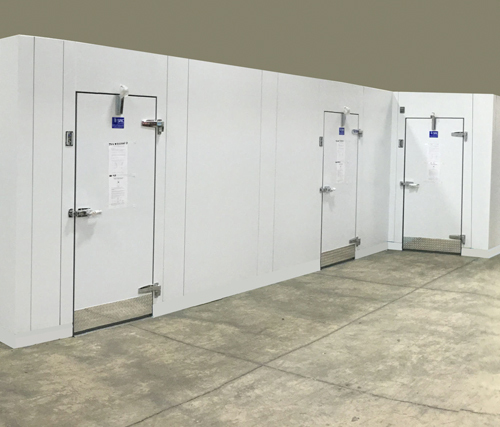 Our food service coolers and freezers feature our industry-leading modular construction as well as four inches of insulation that exceeds EISA standards for walk-incoolers, walk-in refrigerators, food service coolers, and other types of cold rooms. 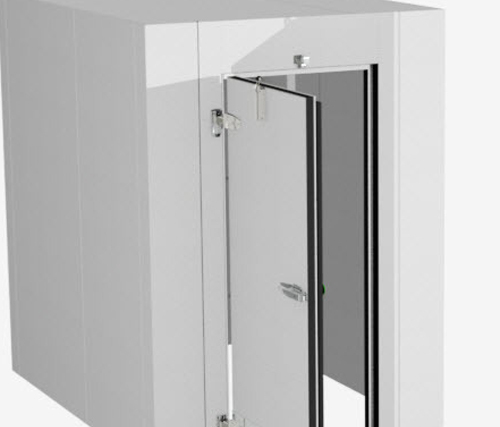 We design and manufacture every food service cooler to your exact specifications so you get exactly what your business needs. From insulated floors utilizing TIG-welded stainless steel NSF floor systems to epoxy-coated white metal interiors and chrome hardware, and diamond kickplates and lighting, SRC Refrigeration uses top-quality materials ensuring your refrigeration units outlast similar models built by other manufacturers. 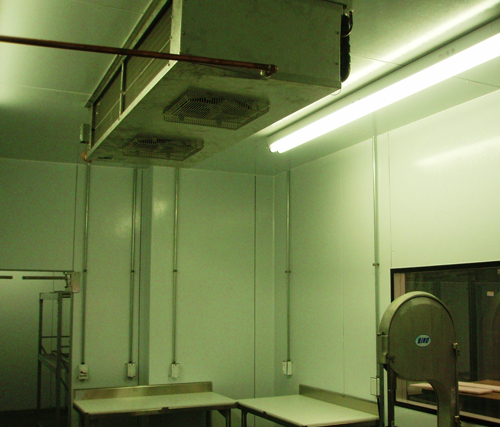 Your customers depend on you to install a food service cooler that is affordable, reliable, and guaranteed. 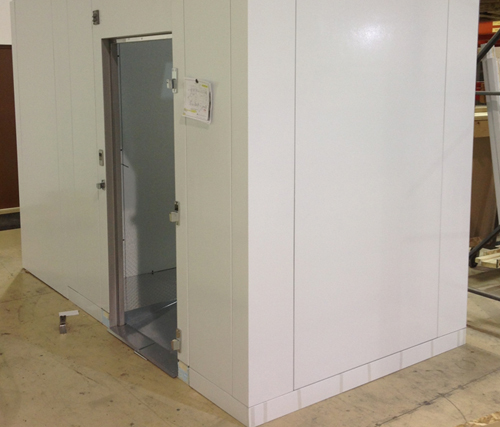 SRC Refrigeration has been designing and manufacturing custom food service refrigeration units for more than 3 decades. 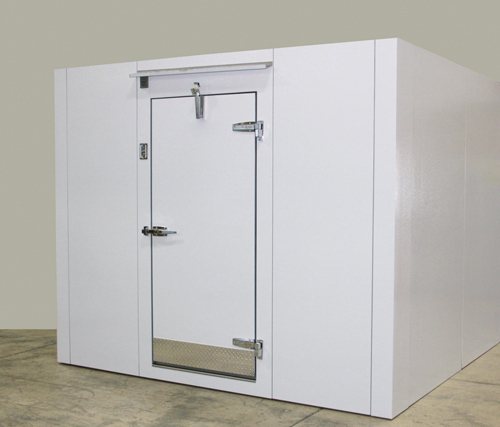 Our custom walk-in coolers are made in Michigan using American parts. We pack and ship to your location in one shipment, making it easy for you to install the unit and get it up and running.